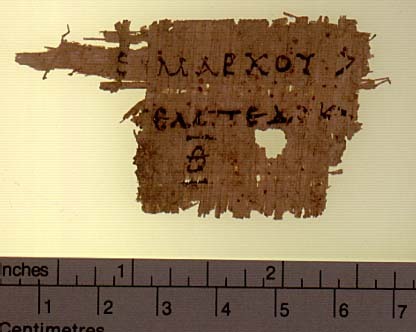 Sillybos or title tag for the ninth book of the treatise Against Empedocles by the third century BC philosopher Hermarchus, a pupil of Epicurus. Hermarchus original treatise extended to twenty-two books, according to a later biographer, Diogenes Laertius, who calls the work by the title Epistles concerning Empedocles. The sillybos shows that Cicero and a papyrus from Herculaneum give the correct title in the form Against Empedocles.